When meeting Chow, he reminded me that it is still early in the development of such technologies. It is important to unpack the current offerings within this nascent marketplace, which also include: Google, Microsoft, Intel and a couple of University upstarts. One of the key distinguishing factors is the number of qubits in the system, which simply translate to the size of its memory. 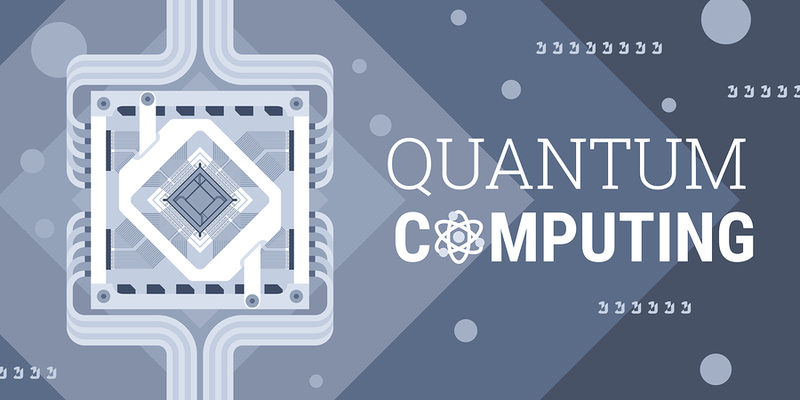 For example, a 64-qubit quantum computer can store up to 18 quintillion numbers – coupled with entanglements of parallel processing power and targeted algorithms, this enables such new computing paradigms to perform functions at lightning speeds. This past September, Rigetti (a startup out of Berkeley) opened up its 128-cubit system to the public via the cloud for such complex applications as modelling molecular structures and machine learning. Chad Rigetti expounds, “What we want to do is focus on the commercial utility and applicability of these machines, because ultimately that’s why this company exists,” which has raised already close to $120 million to fulfil this promise. Join the next RobotLab forum discussing “Cybersecurity & Machines” to learn more about quantum computing and the future of encryption with John Frankel of ffVC and Guy Franklin of SOSA on February 12th in New York City.